BRASV has a whole-of-organisation policy on environmental issues. At all points on the supply chain, BRASV aims to reduce, reuse and recycle. This policy endorses practices such as the use of environmentally friendly and biodegradable products, reduced delivery frequencies and where possible purchase of fair trade products. BRASV is certified by internationally recognised standard AS/NZS ISO 14001:2015, 9001:2015, 4801:2001 which assesses environmental systems that drives continual improvement and monitors performance. BRASV is a member of the Green Building Council of Australia and as such has positive programs to support the tenants of sustainability- people, process and the planet. BRASV constantly seeks ways to improve its contribution to all three, our work processes are formulated to achieve reductions in energy consumption and waste. BRASV group only uses sustainable cleaning products. These products are biodegradable and are low scented and non-pollutant. All floor finishes used is non-slip. On all sites, BRASV installs a chemical measuring dispenser when commencing the contract. This device measures chemical usage and dispenses chemicals in the correct manner and dilution. This initiative protects staff and students from chemical over use and ensures effective use of chemicals BRASV Group uses modern specialist equipment, which results in effective and superior equipment cleaning. The use of low energy equipment reduces costs, emissions and causes minimal environmental impact. Additionally, BRASV uses micro fiber products to reduce streaking and provide a superior finish to surfaces. BRASV invested in up to date equipment and machinery to better service their sites in a more efficient and environmental manner. Such equipment includes constant updates to our Pacvac vacuum cleaners, filter replacements and servicing every 300 hours to keep machines reliable and safe. We have also included the latest in high pressure cleaning equipment as well as battery operated scrubbing machines which allows us to cover more area in less time which results to cost savings to our clients. In an effort to safeguard the environment and promote environmentally sustainable practices, BRASV strives to position a total waste management and recycling program. We encourage all tenants, staff and students to participate in the recycle and waste management programs. This not only serves to protect our environment, but also helps reduce operating costs. Recycling and waste management is not only a passion for BRASV Group, but also at the forefront for their founders. 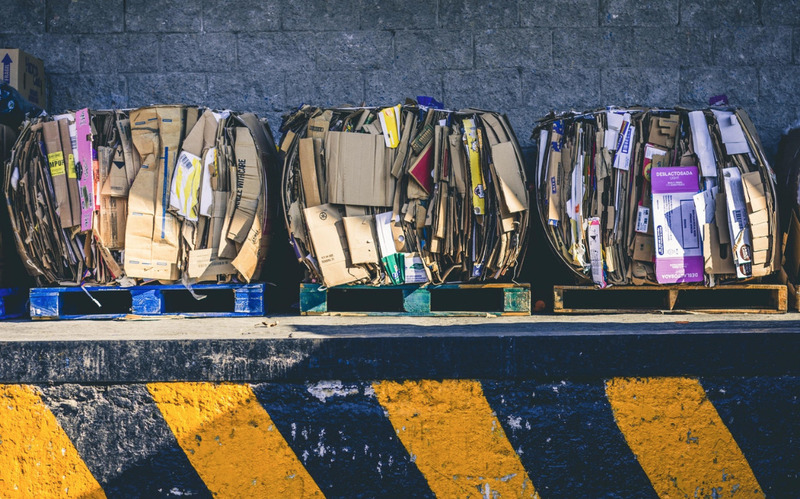 Care for the environment is a major goal for most large companies but implementing recycling programs on a large scale can at time be a headache. The most obvious reason for implementing a recycle program is costs and time savings. The second reason why corporate recycling programs are beneficial is that they ensure universal participation and compliance. BRASV group’s facilities management program encompasses not only waste stream management but also global innovations to assist companies in becoming sustainable and eco friendly. BRASV offers the following reports to ensure your waste-life cycle is effectively and sustainable managed. 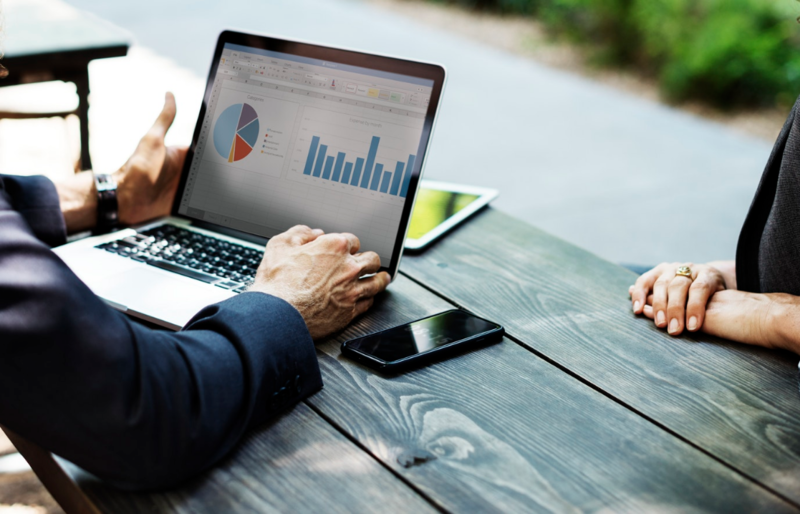 The performance reports available monthly are waste volume, landfill diversion rates & expenditure, waste-related greenhouse gas emissions on your ‘carbon footprint’.